Posted on 20/11/2013 at 05:40 PM. As new condition. Bought 12 years ago when was into comp fishing. Its one style of fishing i wish i didnt buy top of the range of as it never caught on with me. 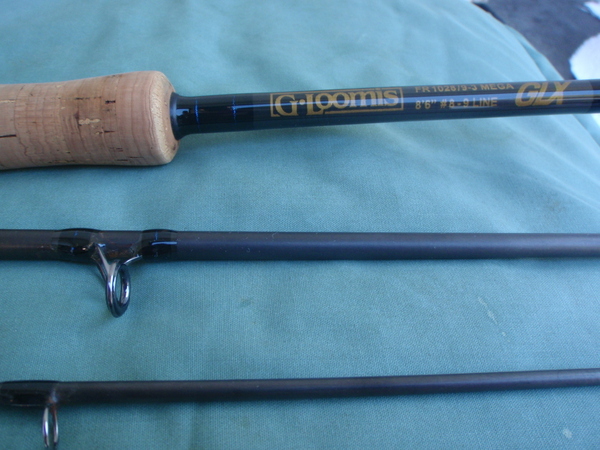 Was used twice once catching a salmon and the other trying to catch a dolly.